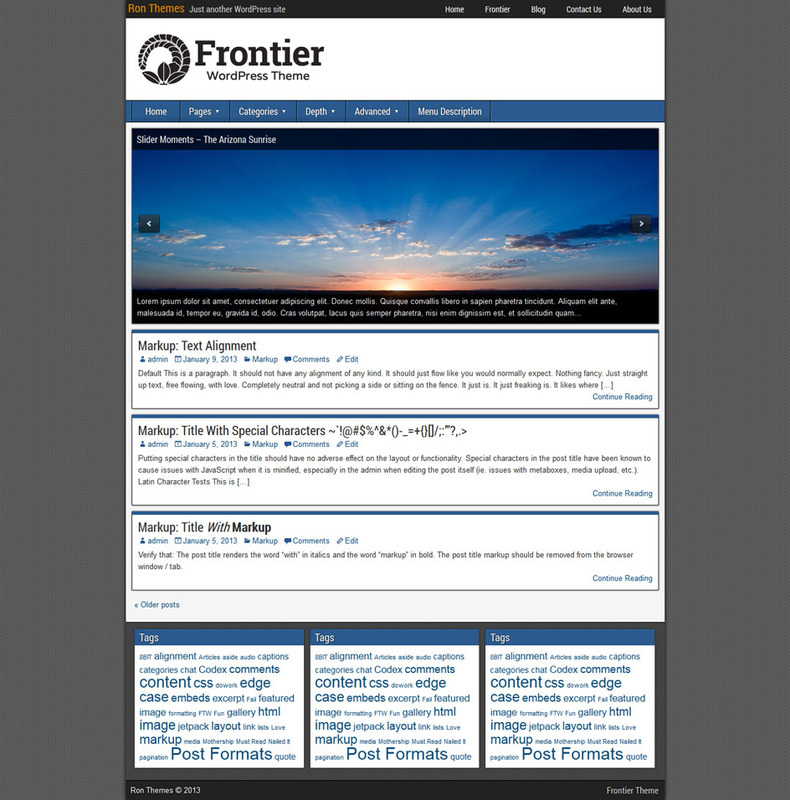 Frontier is a clean, multi-purpose theme built on HTML5 and CSS3 standards. 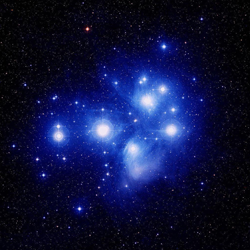 It incorporates responsive properties to accommodate mobile devices. 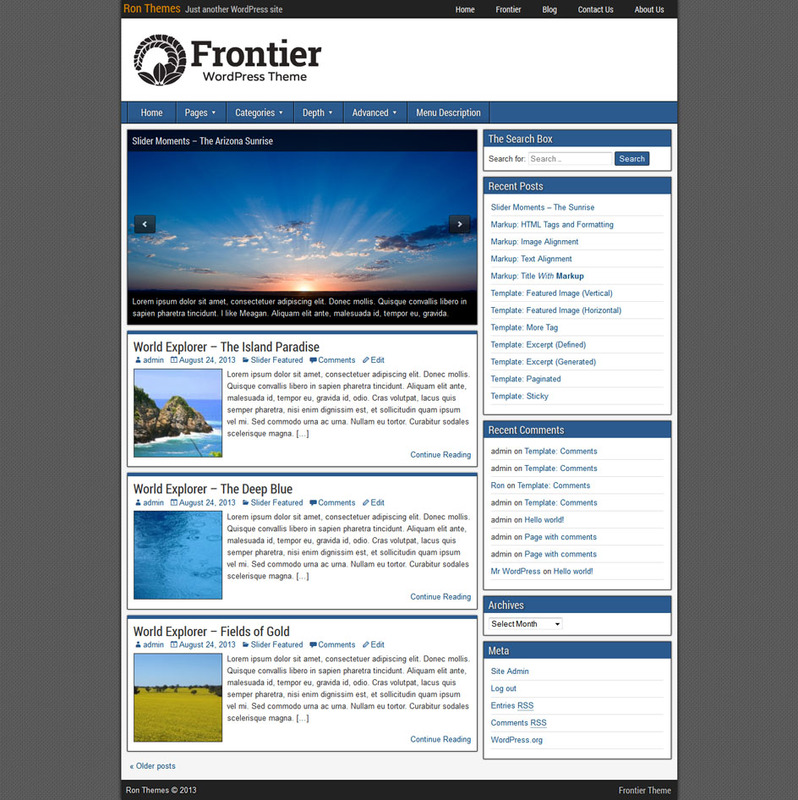 Frontier lets you choose from 1, 2 or 3 column layouts in many configurations. 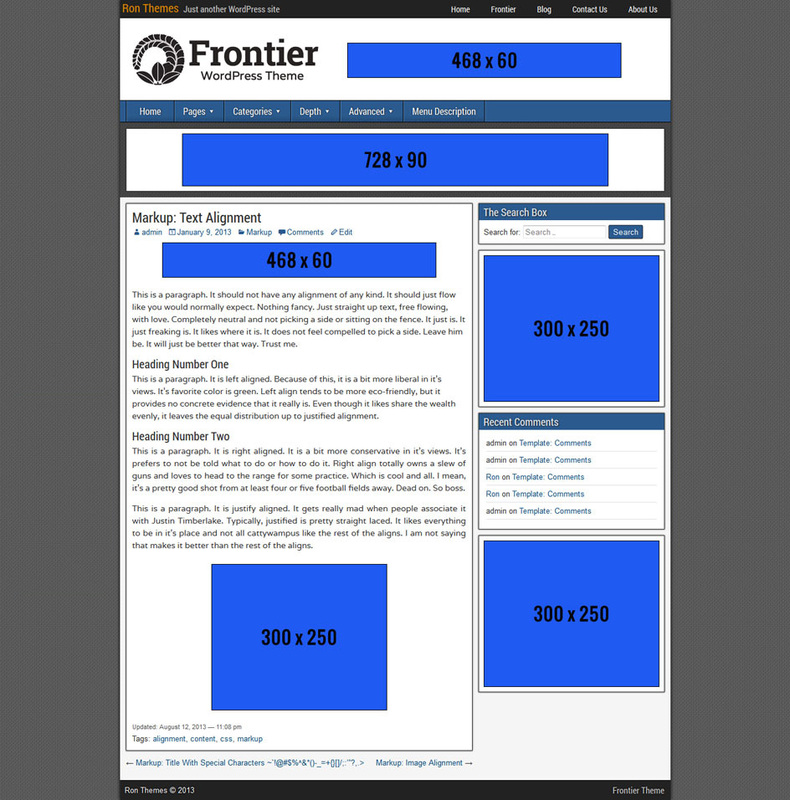 Make use of the many widget areas and theme hooks to easily modify the theme to suit your needs. Make the theme your own by incorporating a custom favicon, logo, header image and more. Frontier accomplishes all of these while maintaining minimal file size that makes for a fast and efficient WordPress. Small file size < 1Mb. 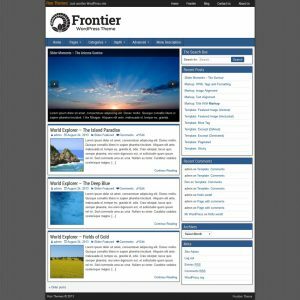 Frontier Theme for WordPress. 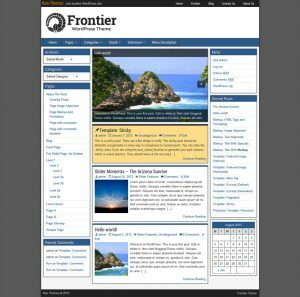 A free, multi-purpose theme. The default layout with one sidebar. Banner and Ad Areas. 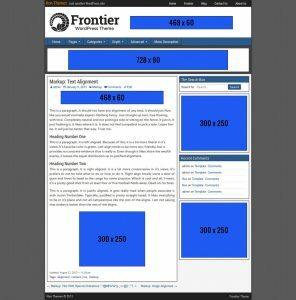 Note: Widgets outside the container need to be positioned manually with CSS.